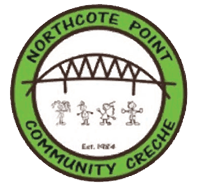 I am very excited to be taking on the role of Head Teacher at Northcote Point Community Creche. I have lived in this area for the past 14 years, so I really feel a strong connection with the area and it’s community. Our children spent their early years at the creche and I have been a teacher and a relief teacher on and off over the years here too. I grew up on a farm and I’ve always loved the outdoors and nature. If I’m not around the Point, you’ll probably find me at the beach paddle boarding, kayaking or just hanging out with my family . My children are in their early teens and still enjoy these family activities. (At the moment I am playing ‘Fast 5 Netball ‘ with my daughter Ella, which we both think is pretty cool.) I also play basketball and will be playing in the Auckland World Masters, next year. Early childhood education has been my career and passion for the past few decades. I have owned my own centre, worked in Kindergartens, baby centres, and taught overseas. I love working with the future generation and I’m really looking forward to getting to know all the children and parents at Northcote Point Community Creche. Hi! My name is Revienna Alibangbang, Vienna for short. I have a Bachelor’s Degree in Secondary Education, Major in Library Science and was a librarian for eight years in the Philippines before we decided to emigrate here in New Zealand in 2005. I realised my passion to be with and teach children under 5’s when I volunteered as a parent helper at my children’s kindergarten and childcare centre. 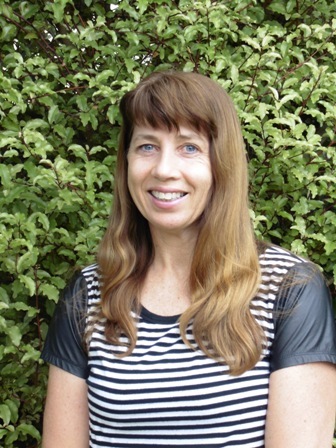 In January 2012, I decided to study again and began my Graduate Diploma in Teaching (Early Childhood Education) at the University of Auckland.I am a qualified teacher with provisional registration. My two children are my inspiration and motivation to teach. I am a people person, love meeting people and learning about their culture. I like being creative in my crèche set-ups to include inviting, warm learning environments. I believe that children should be offered the choice to choose their own play experiences. I feel it is their own individual right to make decisions for themselves. Hi, I am Nera Sususco Yarker. I am married and have two wonderful children. I come from a big family of nine. I am a home person and love spending time with my family. When I am not at crèche you will see me at the soccer field or tennis court cheering for my boys. My husband and my children are sports mad people. I also enjoy reading and going to the movies with friends. 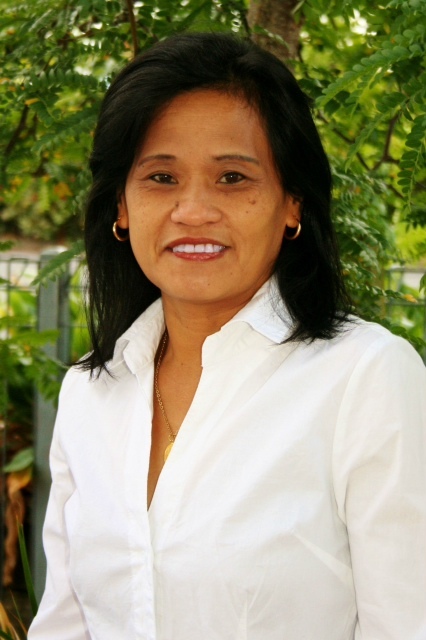 My teaching career started in the Philippines. I have a Bachelor of Arts degree and Master of Arts degree in Education. I taught in the Philippines for 5.5 years before migrating to New Zealand. 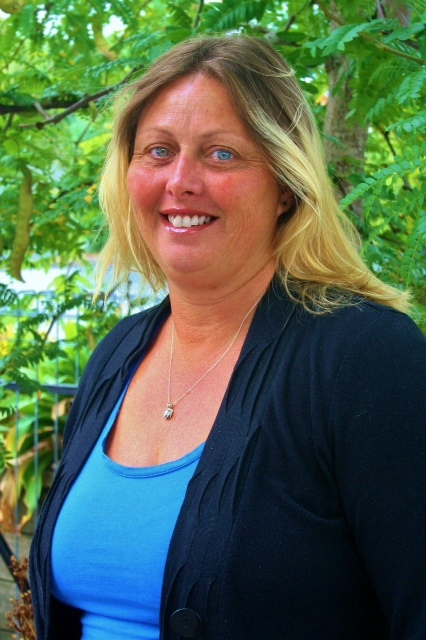 I also completed a Graduate Diploma in Teaching ECE at Auckland University. My eldest son Patrick attended this crèche back in 2001 and my youngest son Ryan in 2006, so I have been associated with this crèche for many years. I started working at Northcote Point Community Creche in May 2010 and thoroughly enjoy the children and families in the community. I believe all children are unique individuals and should be treated with respect regardless of gender, ethnicity and culture. I enjoy setting up activities to suit the children’s needs and abilities where they can explore and challenge themselves. I love to do mat-times and music and movement activities. I find it rewarding to watch the children learn and grow. It is a pleasure and privilege to play a small part in the early education of your children. Kia ora my name is Anji Simmons. I am a mother of three. I am very familiar with the crèche as all three of my children came to the creche. I have been a relief teacher for a number of years in a few different centres and have been at working at Northcote Point Community Crèche part-time for a couple of years. I am bouncy, colourful and full of life. I’m a great big kid at heart and like to mix it up with some energetic crazy. I’m loud and animated and love messy play. I have papers towards a Diploma in Trauma and Violence studies. Netball plays a big part of my life. I’ve been coaching netball for a number a lot of years due to my daughter Teagan playing at a top level. I really enjoy working with all the children on all levels and watching them grow. I like to do a bit of pottery and walk my two dogs. I love all animals big or small, I love watching cooking shows and spending time with the family (whanau). I look forward in getting to know all the families (whanau) and their lovely children (tamariki).